It is believed that more than 60% of the world’s population knows the “body painting” matter and will automatically spread it after learning so as to exert its continuous influence. Or at some events and exhibitions, you can see very realistic “body paintings” and “wings”, “eyes”, and “flowers” grow behind pretty girls. This is a technique that uses 3D arts to achieve maximum publicity for brands or events. Why can’t you use 3D printing technology on custom packaging? 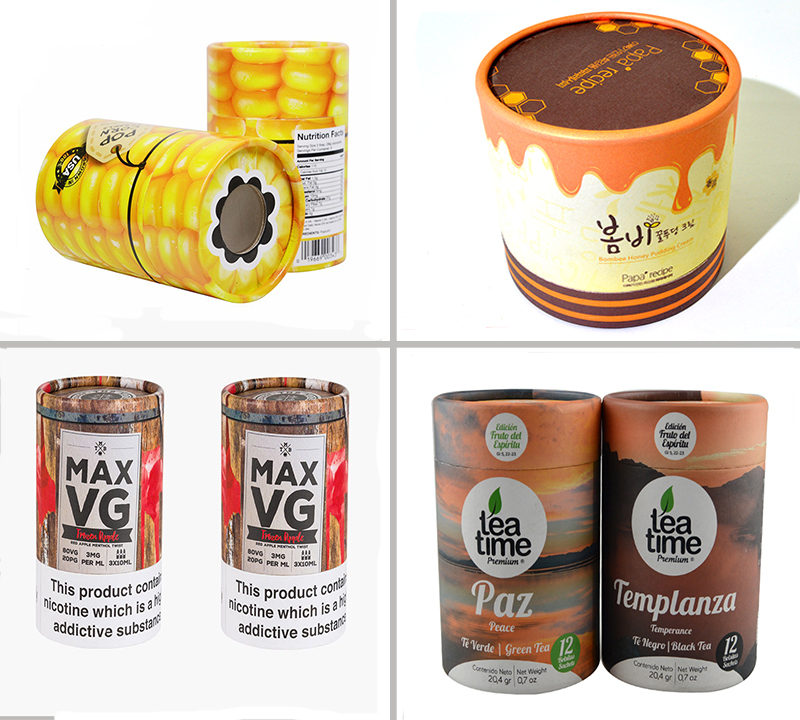 In fact, more and more packaging designers have begun to pay attention to 3D printing packaging as one of the forms of creative packaging, and apply it to cardboard tube packaging boxes to achieve very good results. The scope of use of 3D printing tube packaging is very wide, and can be used in food, cosmetics, gifts, toys and other product packaging. One of the most used is the food tube packaging box, using 3D printing form, the simulation is the product shape and color, so that consumers can see the packaging immediately know that this is what product. For example, because this cartridge is designed entirely in the form of corn, there is no difference in appearance and corn, so when you see this package you will know that this is a corn product, and go through the label on the box Learn about the brand. Or you can see that this cylindrical chocolate box wraps the top like melted chocolate, and most consumers buy foods because of this attractive packaging. Keep in mind that food packaging that resembles a product will be the most effective means of publicity, and 80% of customers will purchase products for creative product packaging. 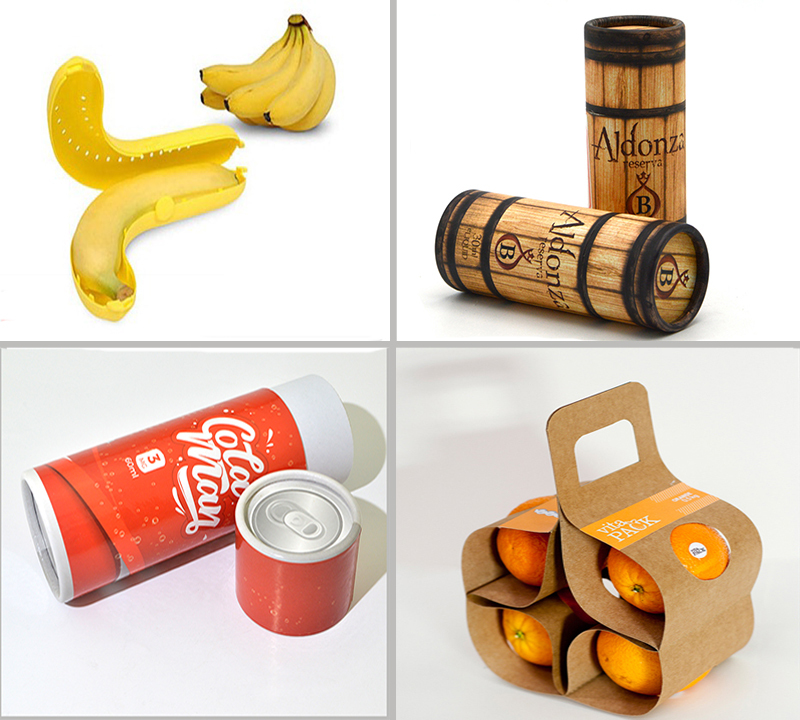 Only 3D printing packaging have the greatest effect on food packaging? Obviously this is not the correct answer. You can use it on any product package. This large cardboard round boxes package uses kraft paper as a raw material and uses 3D-printed copper paper, such as walls and octopus on cylindrical packaging for the placement of essential oils. This 12cm diameter, height 28cm custom tube packaging costs only 1 US dollar, but it can receive 5 US dollars publicity effect. Or you can use the outstanding characteristics of raw materials, such as this original lavender essential oil packaging, gradient color processing and 3D printing, highlighting the product’s production environment and the characteristics of pure plant essential oils. Good 3D printing tube packaging, even on hundreds of different styles of shelves, can immediately attract the attention of consumers. Only 3D printed packaging is attractive? no way! If you take the form of a product as a package, it will be more attractive, such as the banana package or orange package that you see, with the structure of the product as the main element of the design. Packagings based on creative structures must be optimally controlled for each part of the design. Manufacturing costs are also higher than 3D printed cardboard tube packaging. 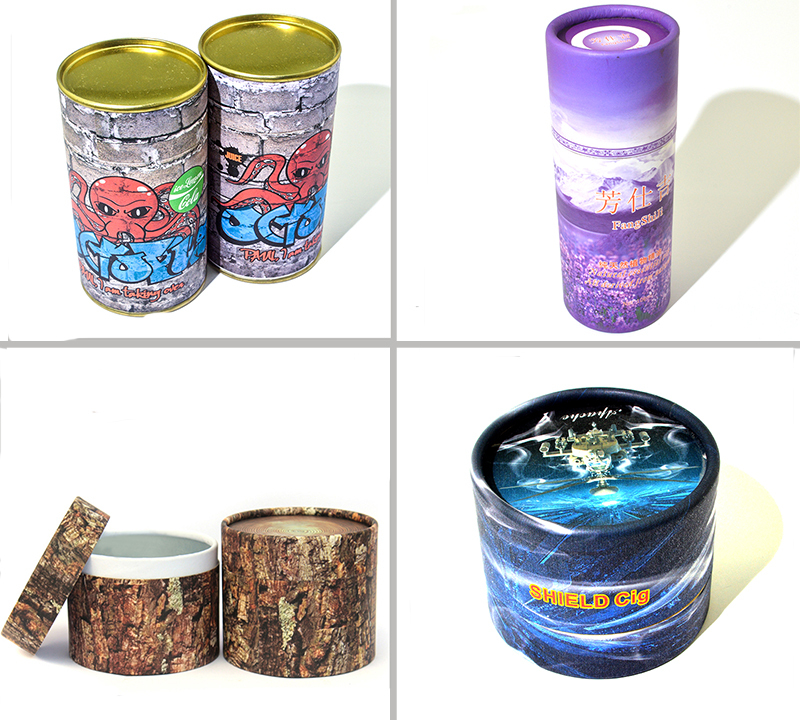 If it is you, what type of custom packaging would you choose to improve the packaging design?